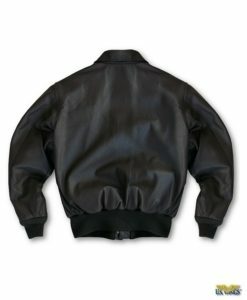 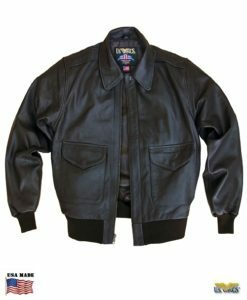 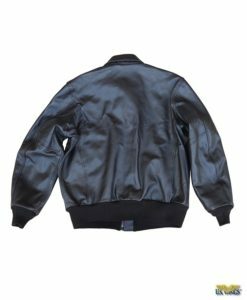 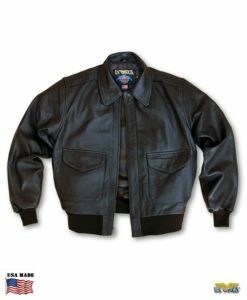 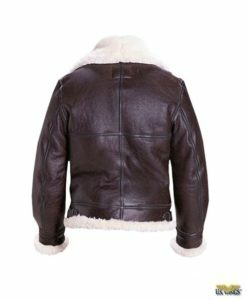 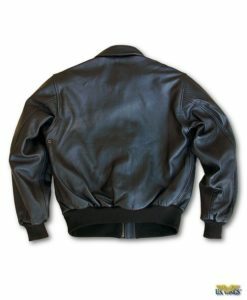 From the world’s leading authority on aviation apparel comes this full line of quality leather flight jackets. 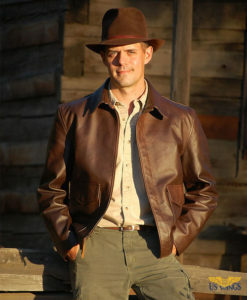 Each jacket represents the finest of its type anywhere in the world. 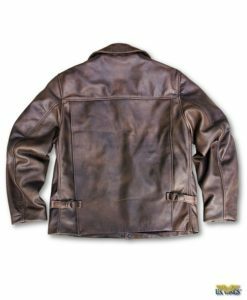 Hand-crafted in the USA using the finest full grain leather. 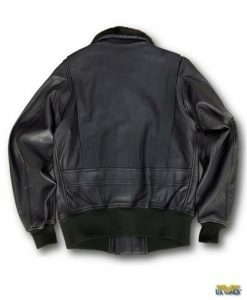 The quality and uniqueness of the Signature Series™ line sets it apart from the competition. 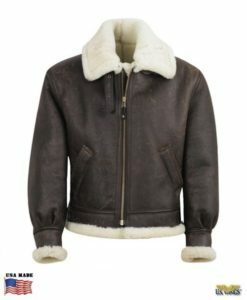 Well known for it’s quality and outstanding value. 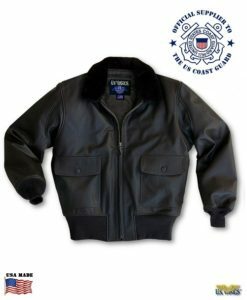 This tradition continues with the US Wings Signature Series™ made in the USA line. 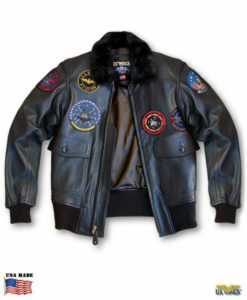 If it carries the US Wings label, you know it’s the BEST!